Features podcast and print-only interviews with activists throughout the state. Provides news and views for Florida citizens and calls to action for Florida activists. Welcome to the first episode! 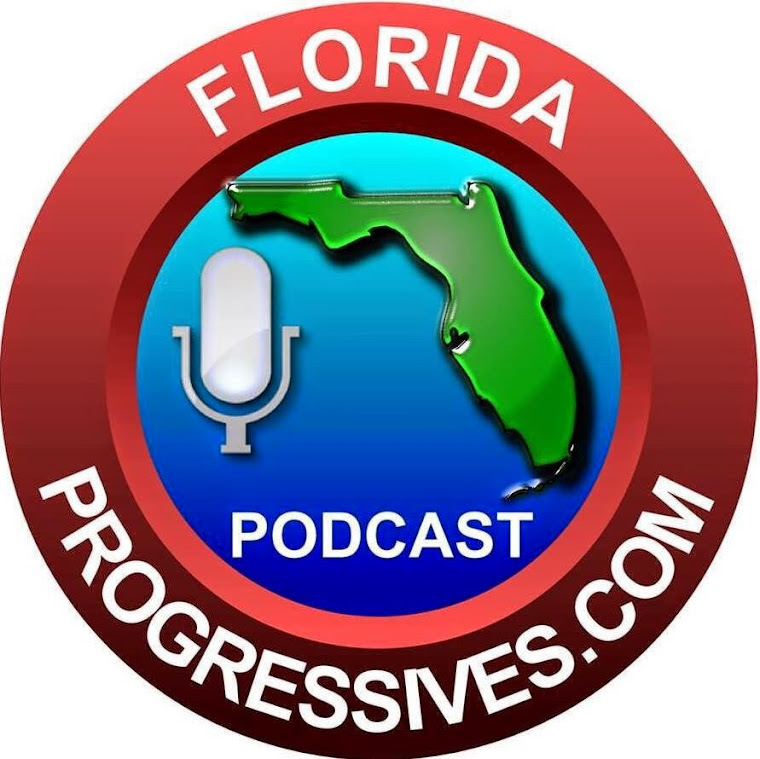 It's an interview with Susan Smith, president of The Democratic Progressive Caucus of Florida and a volunteer in the parent-led community for education reform. Download here or press play below. Click here for a transcript and links to assist you in the direct action of fighting for Florida's students. Mike Eidson great sharing. I was in need to have a sample interview transcription as I got rejection two times in interview now by doing a lot of practice I hope not to have bad experience anymore.